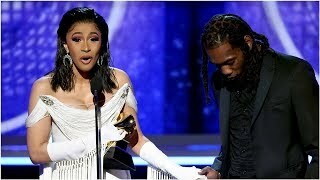 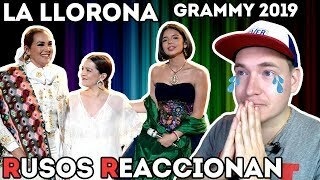 En la 19 entrega de los Latín Grammys. 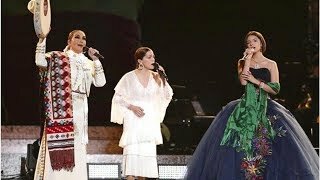 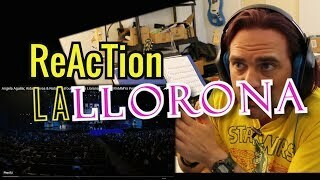 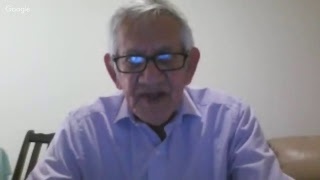 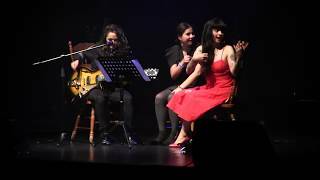 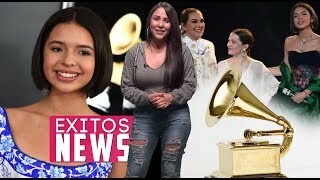 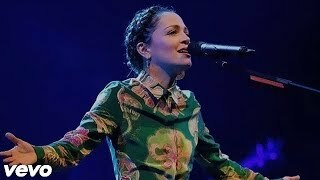 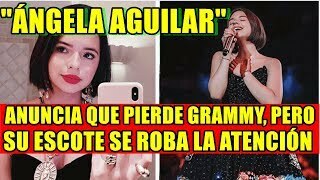 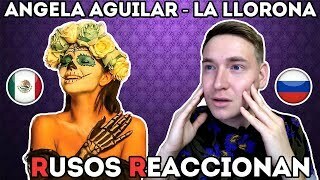 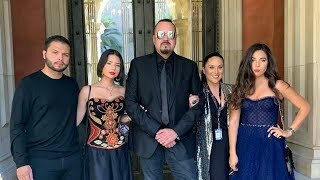 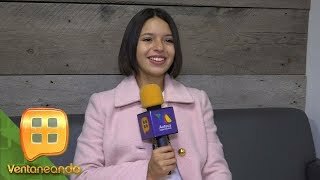 MIDIENDO LA POPULARIDAD ENTRE ANGELA AGUILAR, AIDA CUEVAS Y NATALIA LAFOURCADE CON ANDRES MANUEL. 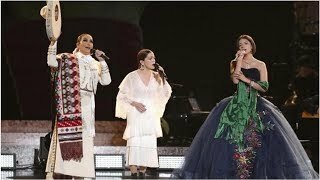 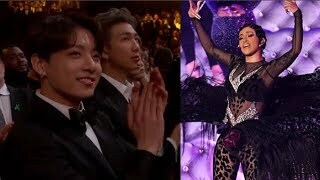 Courtesy of The Latin Recording Academy® @angela_aguilar_ performing "La Llorona" at the 19th Annual Latin GRAMMY Awards Telecast on Thursday, Nov.